Find the nearest place to refill your water bottle in Sri Lanka! Add your refill to the count by selecting the location from the map below. Can't find the place? Add it now with our simple form! Please be aware that information on getwater.lk is submitted by anyone and free of charge to enable anybody travelling in Sri Lanka to refill water and therefore avoid single use plastic. Getwater.lk can not be made liable for any instances where usafe water is distributed. As a user please follow common sense and question your water supplier about filtration and maintenance practices. Plastic bottles top the list at every International Coastal CleanUp Day as the most collected pieces of waste on our beaches. But it does not only top that list. We also believe it should be one of the easiest single use plastics to actually avoid. With a well established network of refill locations every traveller should be able to use very few if no water bottles at all. We encourage you to use this site for free and contribute. You can add a refill place to enable anybody in your path to refill their bottle and take the burden of the beautiful environment of Sri Lanka.  Did you know that it needs approximately 7 liter of water, 162 g of oil and 100 g of CO2 to only manufacture one plastic bottle? You can help us to count our collective impact by letting us know that you refilled your bottle by clicking on the location and the “I refilled here” button. It will help us to count how many resources have not been wasted for bottle manufacturing because we all work together and share knowledge about refill locations. Getwater.lk is a project of Waste Less Arugam Bay, designed by Colombo Design Studio and is co financed by USAID. If you have any questions, complaints or you want to get involved please email us to [email protected] or visit wastelessabay.com for more information about waste management in Sri Lanka.